Home Autos What Should I Look For In An Auto Transport Company? 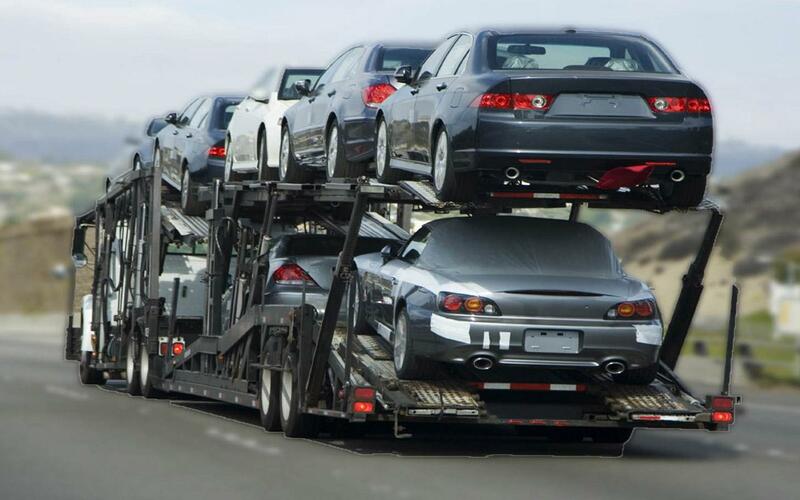 If you are looking for an auto transport company to help make moving your car less stressful, you want to be sure that you are hiring the right company to do the job. 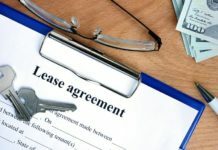 Here are some handy tips on what you should look for to assist you in choosing a reputable company. You will know you are dealing with a company you can trust if it has all the required licenses. Every reputable auto transport company must hold mandatory U.S. Department of Transportation registration. You can check this yourself at the DOT. Ask to view the safety reports as well. An outstanding auto shipper will provide you with a detailed description of costs and services. Rates across the board do vary depending on the situation. It is important to contact the company directly when asking for a quote, as they each have a different method of assessment. It is an unfortunate truth, when it comes to auto shipping, that you get what you pay for. If your car is a precious investment to you, don’t cut corners by going for the cheapest option. Most auto transport companies provide free quotes with no strings attached. A high-quality car shipping service will be happy to assist a future customer in every possible way. 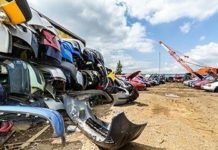 The most important thing to check when you get your quote back is that it includes every single charge that you will be liable for from the start of the journey to the end when you collect your vehicle. The worst predicaments occur when costs and charges spring up unexpectedly. Ensure that you have read everything on the contract and understand it before signing it. If you spot further costs or additional penalties, there is still time to walk away from the deal. There is an added incentive here; always make sure you have enough time to check things out before your departure date. In this way, if a deal falls through, you will still have time to find an alternative solution. Insurance is vital when you are considering transporting your car. Before you hire anyone, ask detailed questions on what is insured, and if it is included in the car shipping quote. Every possibility should be factored into the company’s insurance policy. 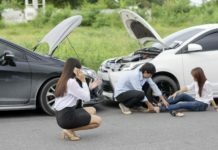 If they don’t have the coverage you need, it is safer to look for another service. Do some online research for testimonials and reviews that recommend who are the best auto transport companies. You can also reach out to any friends and family to see if they know of a company they like. A reputable company will be able to provide you with past customers who are more than happy to give you a personal opinion. Once you have found a car shipping company that ticks all these boxes, you can relax knowing they will do a five-star job.